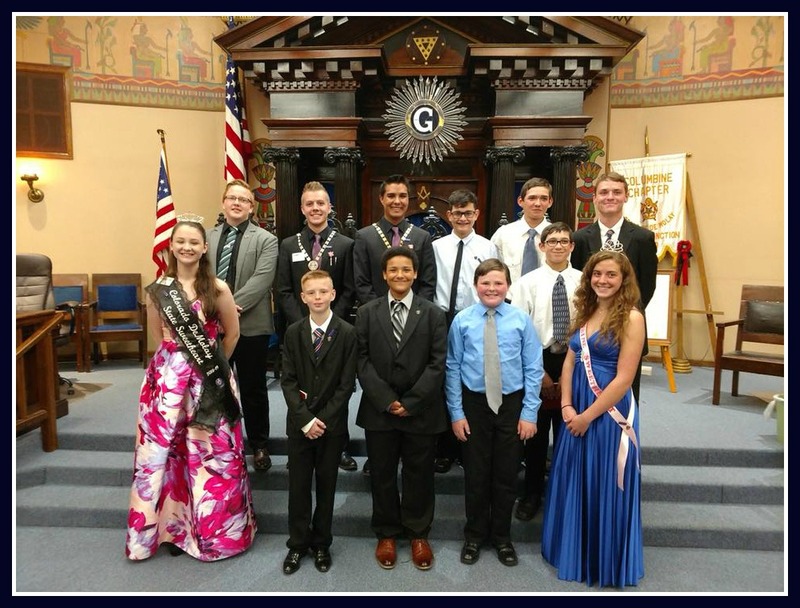 PROUD TO SERVE ALL OF OUR COLORADO DEMOLAY CHAPTERS!! We meet monthly throughout the year to work on activities, Convention, Winterfest workshops and much more. 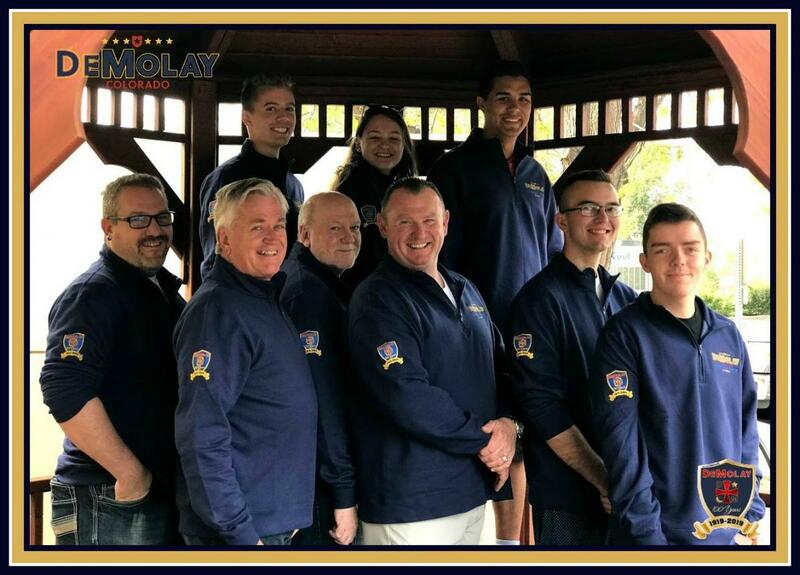 We work to handle business on behalf of all of our Colorado DeMolay Brothers and Chapters. If you ever need anything, do not hesitate to contact a State Line Member. WHAT IS THE STATE LINE CHAPTER WORKING ON NOW?? What trouble have the State Officers been up to? Jd, Seaghan, and Jake have been hard at work setting up and preparing for the three biggest events we hold each year, Winterfest, Congress, and Convention. The State Sweetheart, EmmaLynn has been working organizing and planning the State Sweetheart Ball. Get your tickets while you can! Keep an eye out for these awesome trips/events and even more awesome incentives where you can go to these for absolutely free! The easiest of which is to bring in a new member before Winterfest, then you and your new brother can go for FREE! 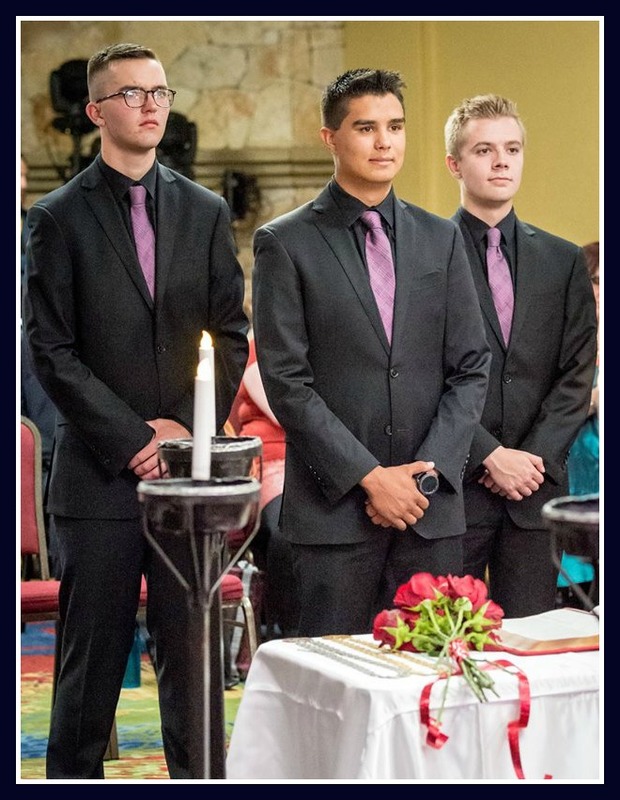 This year we have had two significant state events - The Grandmaster’s Class and Ritual Competition. Thank you to all the young men who came down to perform for Grand Lodge. We always strive make the best impression on our Masonic sponsors who enable us to hold many of our events. The Grandmaster’s Class went spectacularly and we received many compliments on the excellent performance. Also, such a job well done at our Ritual competition. It was a great time we got to share with our Rainbow counterparts and we certainly brought our best this year! Don't miss on the biggest event, so far this year, to spice up your Winter festivities - Our leadership convention Winterfest is on its way and the deadline is fast approaching. We have many new and exciting activities and courses from all new perspectives, new team building exercises to jog your creativity, and interesting spins on classic sport activities! State Master Councilor JD S.
State Deputy Master Councilor Seaghan E.